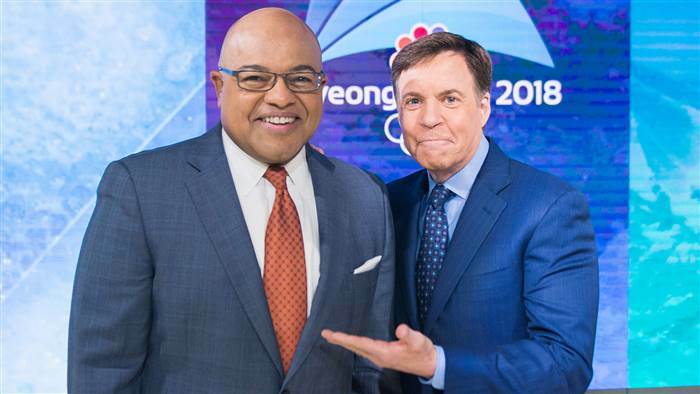 *Mike Tirico will take over primetime duties from Bob Costas during NBC’s Winter Olympics coverage next year, the network announced this morning (Feb. 9). Costas, who has decided to scale back his duties at the network, has been NBC’s primetime host for the past 11 games it has carried – which amounts to every Olympics on the network since 1992 (a U.S. TV record). But Tirico will replace Costas beginning one year from today, Feb. 9, 2018, with the start of the Winter Games in PyeongChang, South Korea. The former ESPN host joined NBC Sports last year, just in time to serve as the daytime host of NBC’s Rio Olympics coverage and host of the closing ceremony. “The level and longevity of Bob’s tenure have left an indelible mark on American television and the Olympic Games,” Tirico said in a statement. “I am honored to call him a friend, humbled by this opportunity, and thankful to the many people who have helped make this possible.